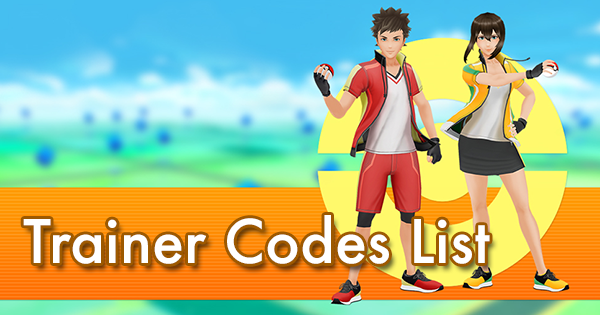 When Niantic dropped Trainer Battles in December, they made a change to the combat mechanics that affect raid and gym battles in addition to PvP. 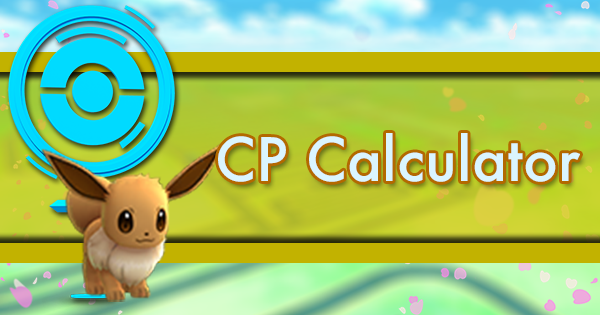 Before this change, attacks registering as super-effective against an opponent dealt 40% damage more than comparable neutral attacks; similarly, not very effective attacks dealt 40% less damage. 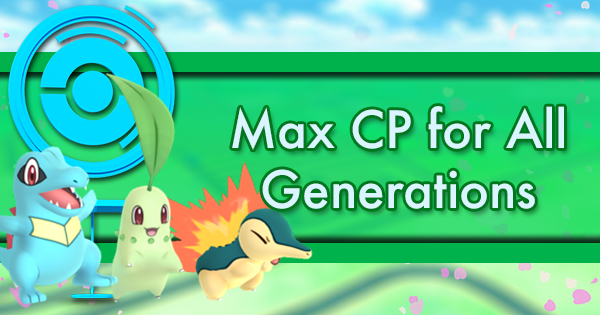 Presumably, in an attempt to make more Pokemon viable for Trainer Battles and to give an advantage to those who better understand type matchups, Niantic increased this 40% to 60%, making type effectiveness much more important when determining team composition. 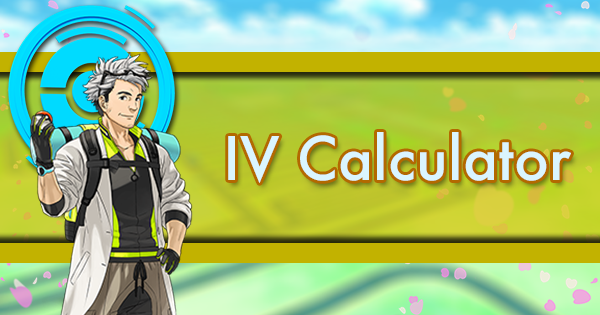 This is compounded by multiple resistances/weaknesses or immunity tier resistances (which count as double weaknesses in PoGO); for example, since both Rock and Dark-types are weak to Fighting, Fighting-type moves deal an additional x1.6^2 = x2.56 damage to Tyranitar, while since Poison resists Fighting, and Ghost is immune to Fighting, the same moves would deal x(1/1.6)^3 = x0.244… damage to Gengar. 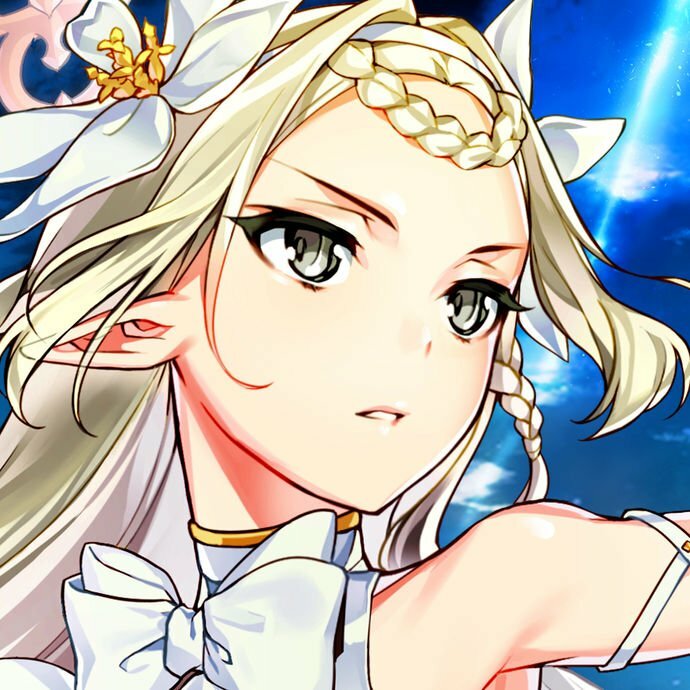 The table below summarizes these changes. 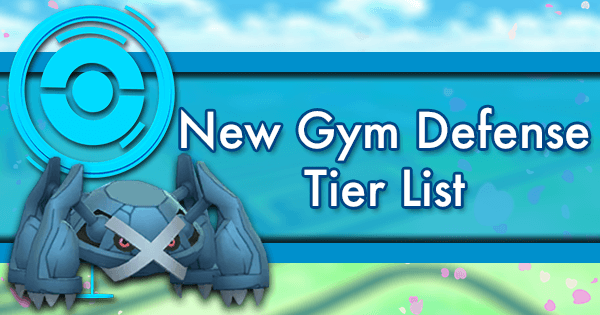 For the second time in recent months, Niantic implemented a rebalance intended to facilitate competitive balance in PvP that had a (possibly unintended) effect of making raid battles much easier, and slightly shifted the meta away from great generalists like Rayquaza. 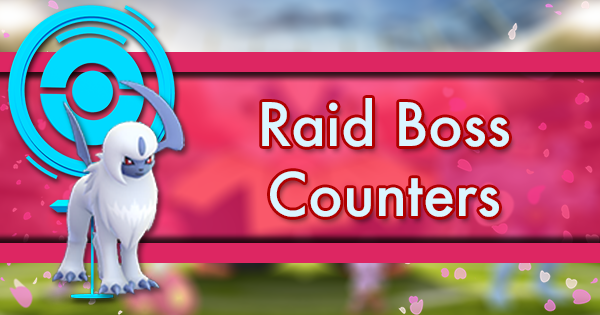 There are competent attackers in every type, so unless you’re raiding Sableye, you should be dealing super-effective damage with your counters against any raid boss. 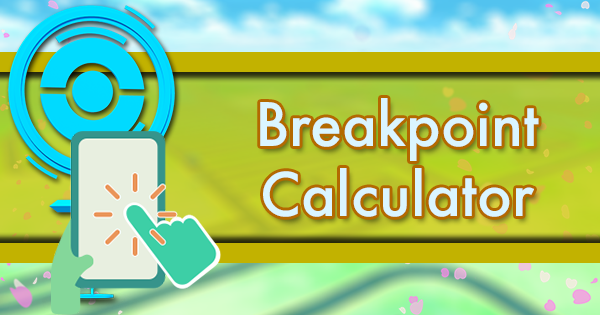 Before considering breakpoints, these counters now deal roughly 14.3% more damage in singly super-effective matchups and 30.6% more damage in doubly super-effective matchups, and many will take less damage from the boss’s attacks due to the increased effectiveness of their resistance to these moves. 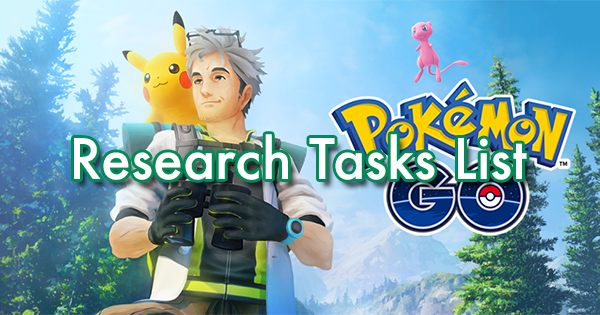 In fact, things are so much easier that whereas previously many trainers were able to defeat many Tier 3 raid bosses alone but always needed at least one partner to defeat bosses in Tier 4, videos quickly surfaced of some trainers soloing Absol and even Tyranitar (more on this in a future article). 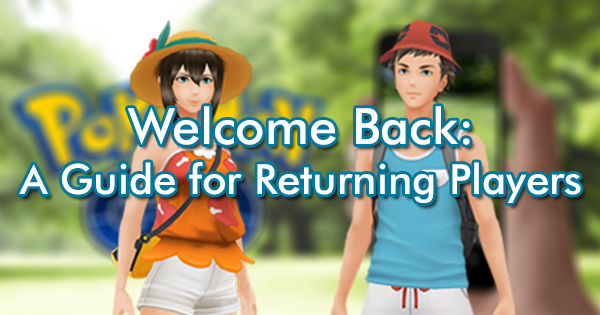 Unlike the November rebalance that benefited low-HP Pokemon and Pokemon with similar Defense and Special Defense in the main series games, this rebalance did not affect different Pokemon differently based on their stats. 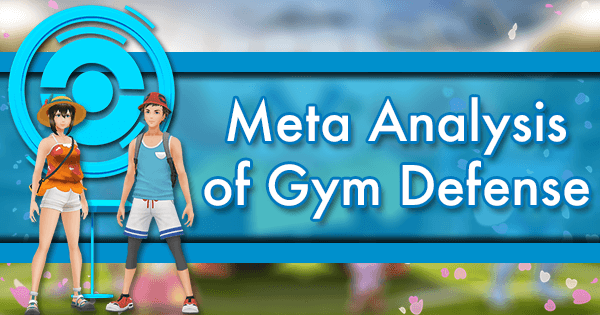 However, some Pokemon benefit more than others, and as a result, you may find yourself reaching for the longtime meta-dominating attackers like Mewtwo and Rayquaza less than previously. 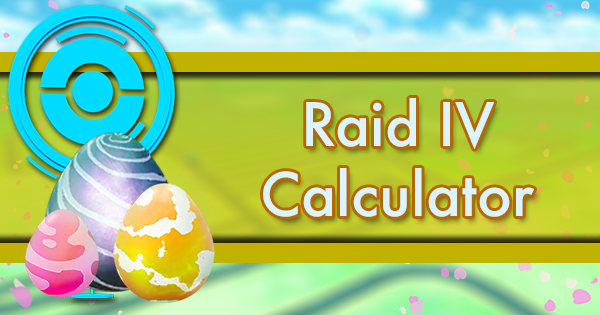 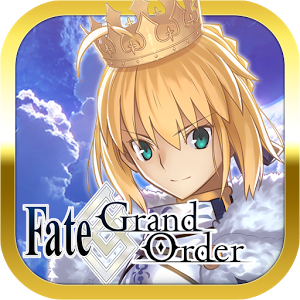 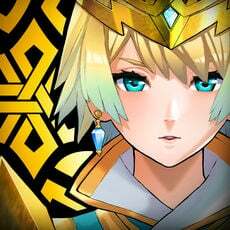 Here we’ll discuss the impact of the multiplier increase on the raid meta. 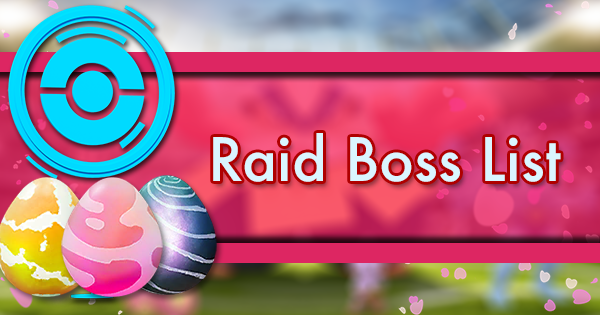 For the most part, the relative rank of counters to specific bosses remains unchanged, but there is a notable exception: Pokemon effective against Psychic-types. 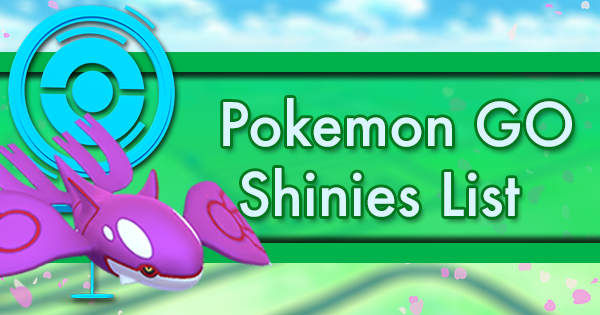 Gengar is a popular choice for its top-notch DPS and the increased availability of an excellent fast move, and its status as a glass cannon becomes even more extreme considering that it also takes super-effective damage from Psychic-type moves due to its Poison typing. 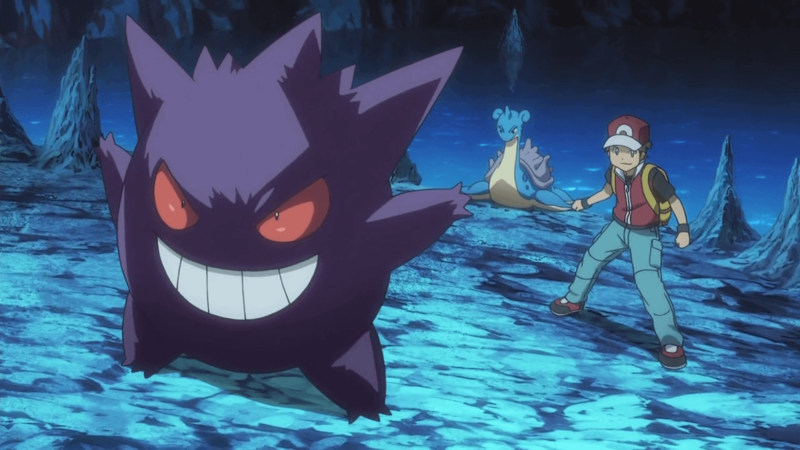 It’s hard to imagine Gengar being more fragile than previously, but it’s true; despite maintaining its status as the highest DPS attacker into Psychic-types (besides Deoxys), you may want to bench Gengar against strong Psychic-type fast moves like Confusion or Zen Headbutt (on Attack Forme Deoxys, for example). 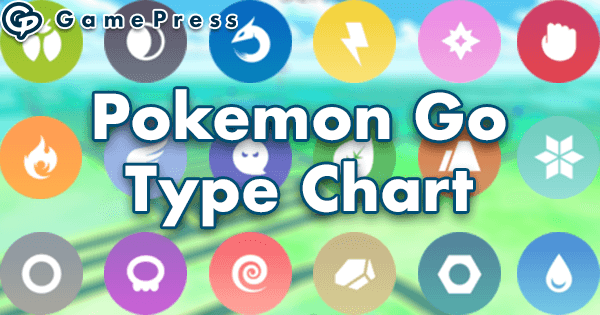 On the other hand, Dark-types have immunity-tier resistance to Psychic moves, so they should survive about 30% longer than previously in addition to hitting 14% harder. 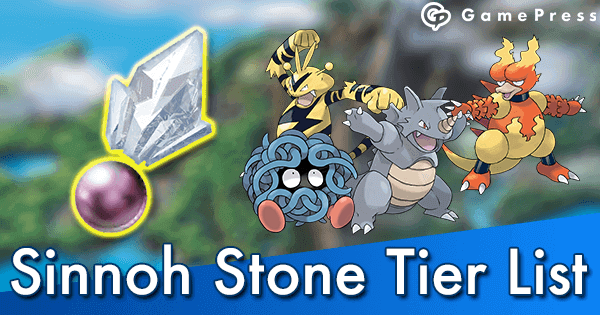 This is great news for glassy Dark-types like Weavile, Honchkrow, and Absol, but it also makes Bite/Crunch Tyranitar more valuable than ever and solidly the top Psychic-type counter for anyone who values bulk highly. 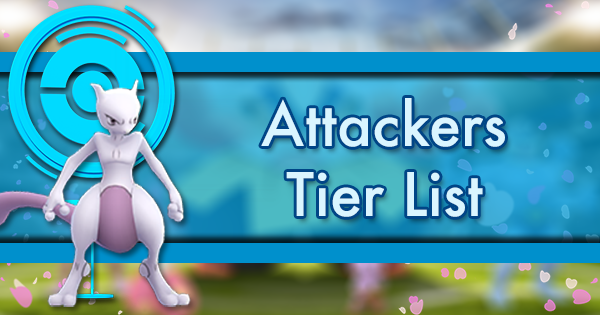 While previously a much faster counter to Psychic-types with Psycho Cut and Shadow Ball, Mewtwo is actually hurt by the change since it lacks access to a move that doesn’t hit Psychic-types for not very effective damage, and as a result does not offer the enormous DPS advantage over Tyranitar that it did previously. 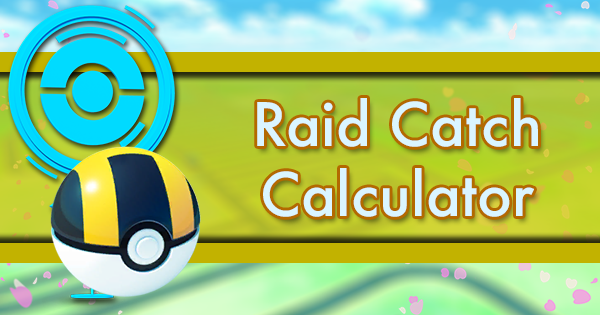 Summarized succinctly, when it comes to raiding Psychic-types, Dark-types are “in” unless you’re armed with teams of maxed Gengar and Mewtwo and gunning for a speed-raid record. 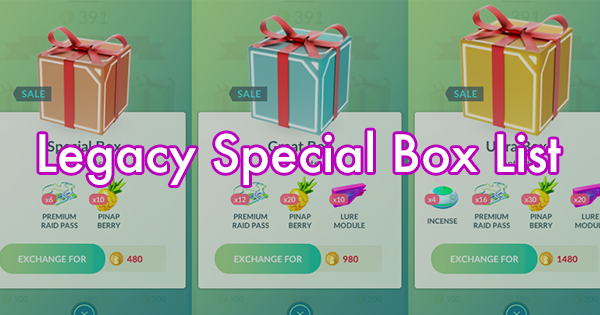 When the Lake Trio comes to raid battles, Weavile and Tyranitar should be top priority uses for your Stardust. 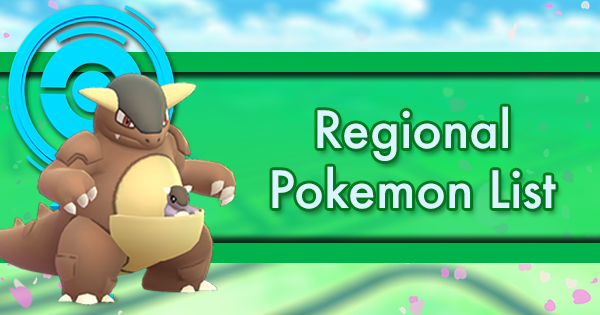 If Dark-types are the biggest winners of the rebalance, Dragon-types are the biggest losers. 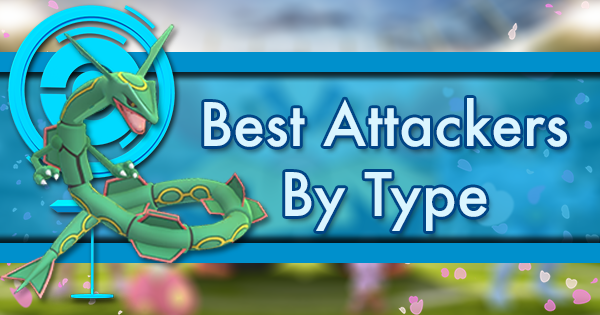 Despite having the big names like Rayquaza and Dragonite, Dragons only hit other Dragons for super-effective damage, and take super-effective damage in return. 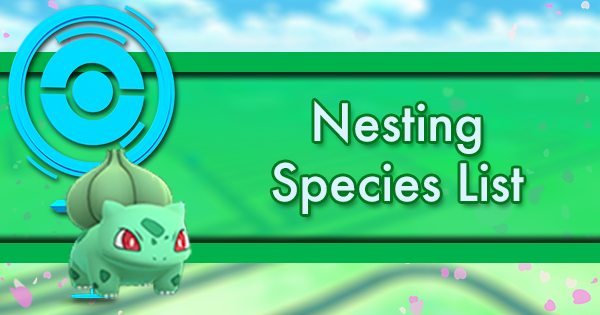 Not only do they lose out on relative bulk to non-Dragon counters, but many Dragons have additional typing that makes it possible to exploit a double weakness. 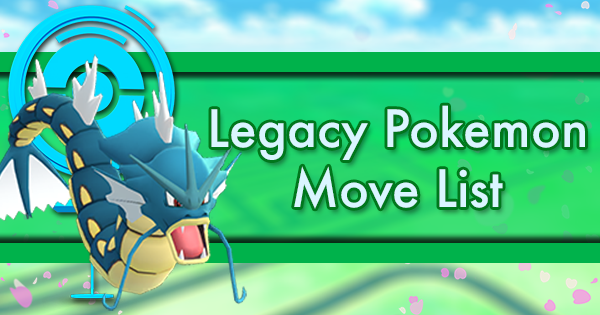 In particular, the change widens the gulf between Ice-types like Weavile and other Dragons in matchups against Dragon/Flying types like Rayquaza. 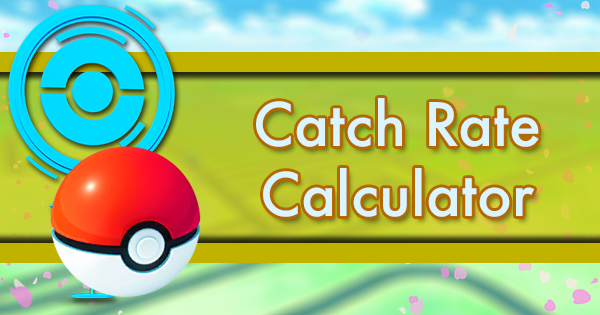 While it may have been possible that Rayquaza was one of your top counters against pure Electric-types before the change, dealing 40% more neutral DPS than some underpowered or budget Ground-types, it’s less likely that Rayquaza is doing the 60% additional neutral damage needed to give it the edge over Ground-types in DPS against Jolteon. 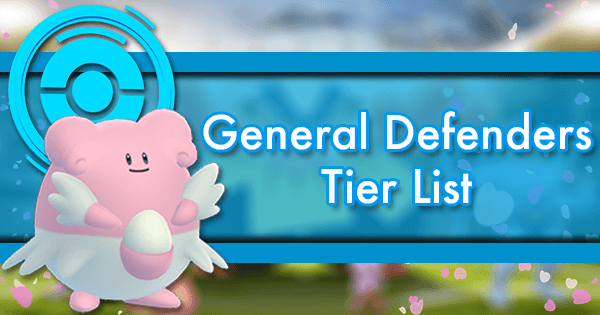 Generalists don’t have the quite the same role they once had in filling out raid lineups, and will now often be passed over in favor of a weaker Pokemon hitting for super-effective damage. 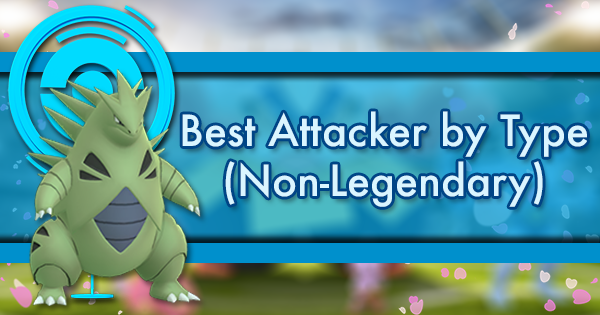 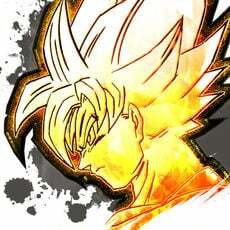 To be clear, Dragon is still one of the best offensive types in PoGO (and will still undisputedly be the best choice for some bosses like Palkia), but check simulators like GoBattleSim or PokeBattler to see if there are better counters in matchups that once demanded an all-Dragon team. 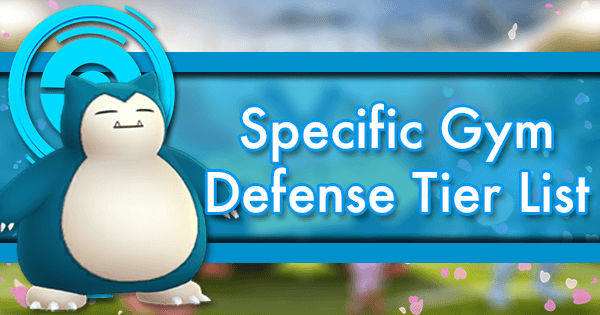 To a lesser extent, this plays out in other matchups as well: if you care at all about tankiness, attacking types that resist opponent damage gained more than those that didn’t. 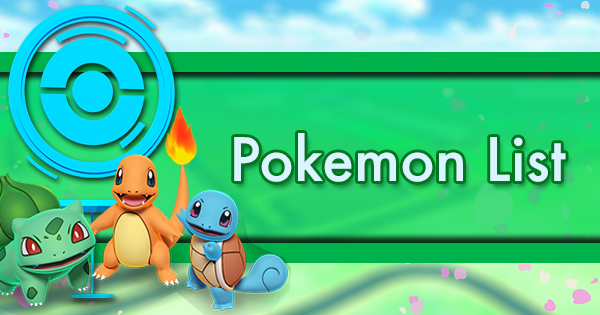 For example, Grass-types like Venusaur experienced a larger increase in TDO than Electric-types like Raikou against Water-types. 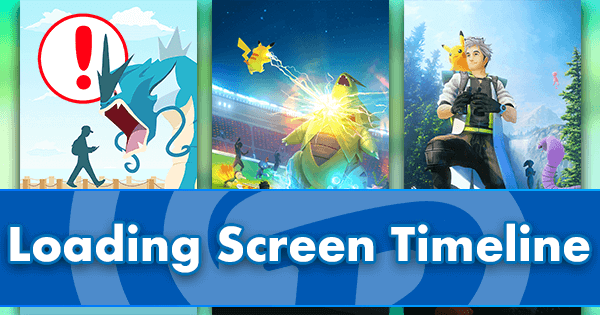 Outside of attacking Psychic-types, this doesn’t change the meta-landscape all that much, but it’s worth a mention if it helps you avoid relobbying in a tough solo or duo attempt.